VS Networks' SmartPlay brings retailers and brands together to create an in-store sales and marketing experience that's sure to boost everyone's bottom line. Brand-based interactive and passive apps give customers exactly the content they need at the most critical moment—the point of sale. 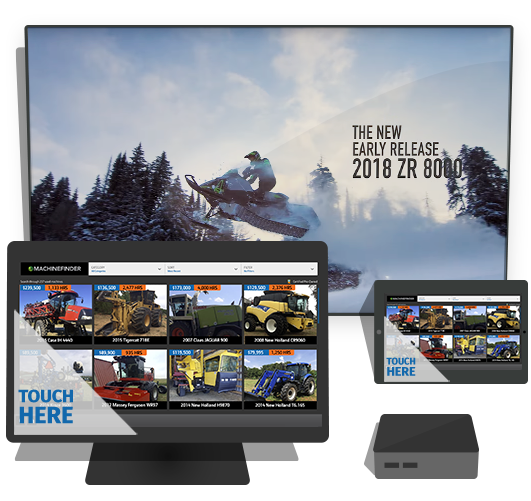 Our powerful content management tools make managing even the most complex digital signage networks possible in just a matter of minutes. This is a no brainer: SmartPlay is the next big thing. 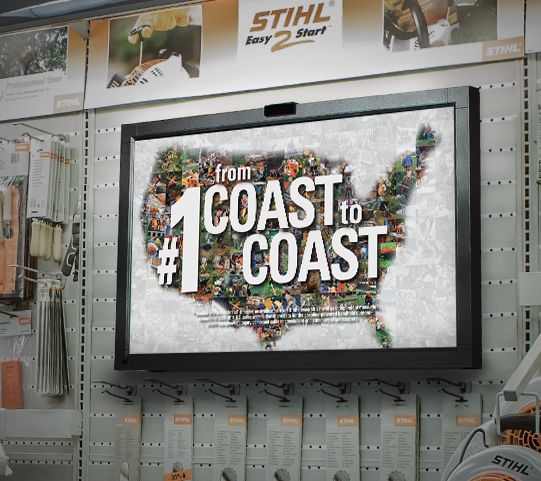 Effective digital signage is about more than just putting a TV on a shelf. Unlike other providers, SmartPlay does the leg work to make sure you have the content you need to get the most out of your system. 70+ channels & 500+ ads! Getting your message out has never been easier. 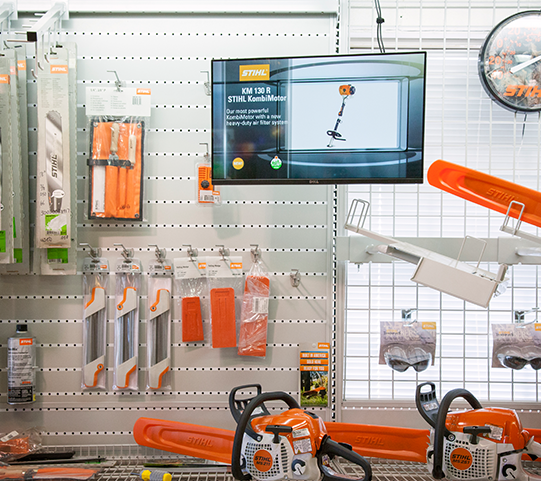 Whether you want to dip a toe or jump all the way in on in-store digital marketing, SmartPlay will help your brand maximize your in-store presence.